Image courtesy of Garden Variety. One of the chemicals that gives cola and other dark soda their rich brown hue is a potential carcinogen, according to Consumer Reports. GV’s Joyce Newman explains. When it comes to artificial colors in food, most of us try to avoid them. Lately that approach seems more important than ever. 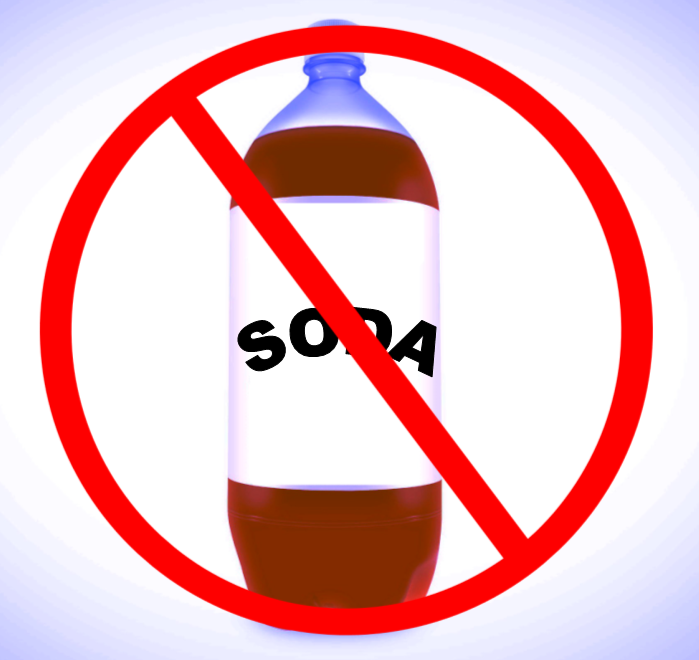 New tests show some widely-sold, caramel-colored soft drinks can contain high levels of a possible carcinogenic chemical called 4-methylimidazole (4-MeI for short). There are no federal safety standards for establishing safe levels of 4-MeI. The Food and Drug Administration is currently conducting tests and reviewing safety data on 4-MeI. Meanwhile, Consumer Reports just published test findings on popular soda brands and revealed that some have high levels of 4-MeI while others do not.The Center for Science in the Public Interest also has tested sodas in 2012, finding high levels of 4-MeI in certain brands. Food and beverage makers do not have to list the specific kind of caramel color on the product label, so it’s often impossible for consumers to know if they are getting a product with 4-MeI in it. In fact, “caramel color” is reportedly the most widely used food-coloring ingredient in the world, but there are several types of caramel coloring and only two of them (made with ammonia compounds) can contain 4-MeI. To further complicate matters, companies are legally allowed to list “artificial color” on the label instead of the more specific “caramel color,” making it even more difficult to know what you are drinking or eating. Consumer Reports test results here or watch the CR video. This entry was posted in Food, Uncategorized and tagged 4-MeI, 4-methylimidazole, cancer, caramel coloring, carcinogens, chemicals, Consumer Reports, food, health, soda, sodapop, soft drinks, toxic, toxins. Bookmark the permalink. I gave up soda years ago. So thankful I did. I only drank diet soda and rarely, but still, getting it completely out of my system was so important. Congrats on making the best choice for you and your body. We know that soda can be addictive, but there are healthier (and still tasty and refreshing) options out there. would you care if I share this on twitter?